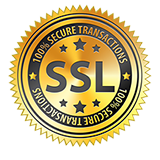 The highest quality Cargo Mat for your FIAT 500L! 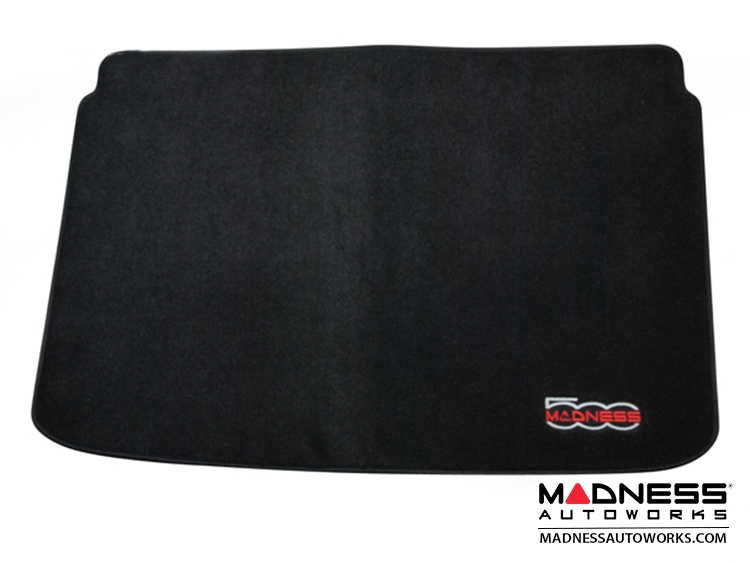 Protect the cargo area of your FIAT 500L and add the MADNESS touch with this great looking Carpet Cargo Mat. Sturdy Black Binding for that nice finishing touch. 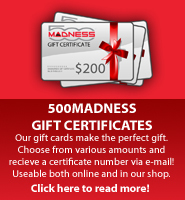 Our goal at 500 MADNESS is to provide you with the highest quality products available for your 500. 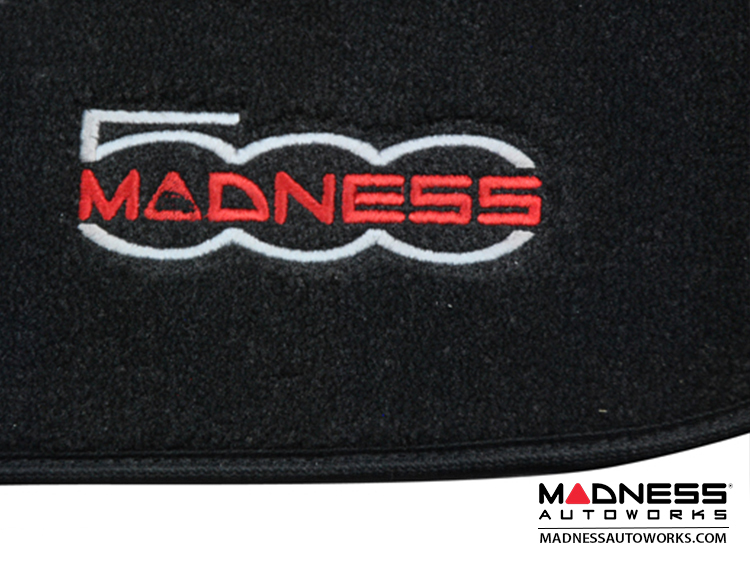 When you see a 500 MADNESS Branded Product, rest assured we designed it to be the best value for the money! We designed this cargo mat to be the very best available. Period! 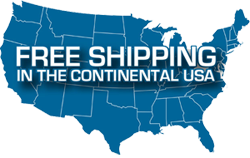 These mats are designed by us and made right here in USA to the highest standards using the best materials available.